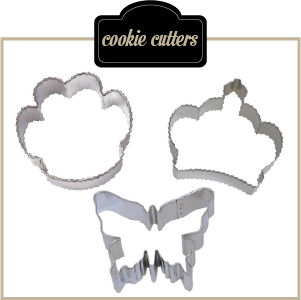 Welcome, cookie lovers, to the Cookie Cutter Shop, offering you the finest assortment of cookie cutters since 1999. Warm hospitality, honest service, and a top-quality product. 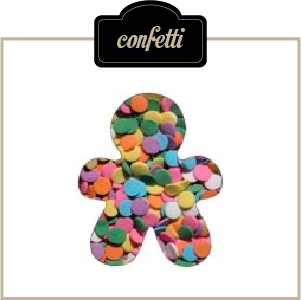 That’s a long way from cookie-cutter cookie cutters! Any shape, any size, any time! 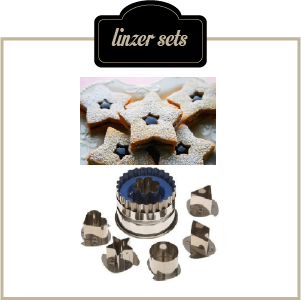 Cookie Cutter Shop has everything you need to help you create the most original and fun shapes for your cookies, carve your favorite fruit or even have great looking Christmas tree ornaments. 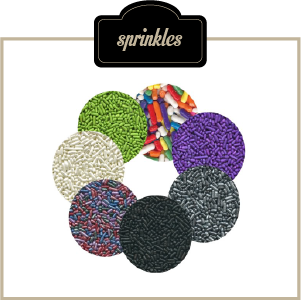 We also offer a wide variety of baking supplies for those who love bringing sweetness to the world. 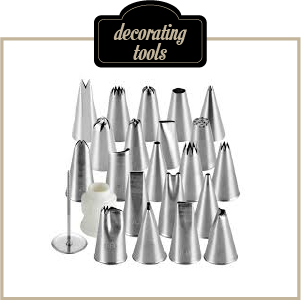 Browse through our decorating tools, coloring supplies and packaging ideas. 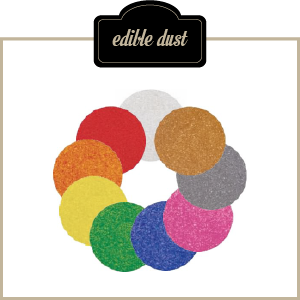 Or read our blog if you are looking for great cooking recipes or decoration ideas. 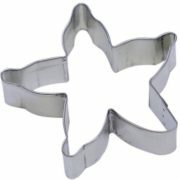 Wonderful customers, like you, choose TheCookieCutterShop.com again and again for their baking and crafting projects. 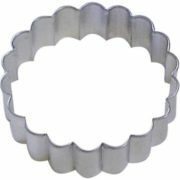 We have one of the largest cookie cutter inventories on the web There is always something for everyone: You can find traditional designs for every occasion, or that rare and unusual shape you have been looking for. We've got it here! 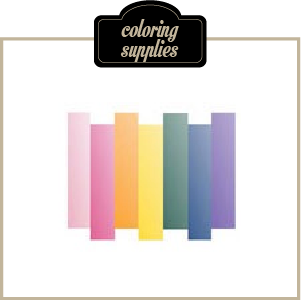 Take advantage of our low domestic and international shipping rates! 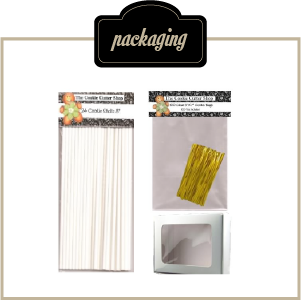 Fast delivery and tracking information emailed to you! Quick, friendly responses to your emailed questions. 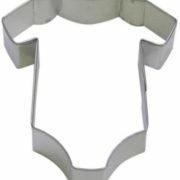 Shopping at TheCookieCutterShop.com is both good fun and good business! 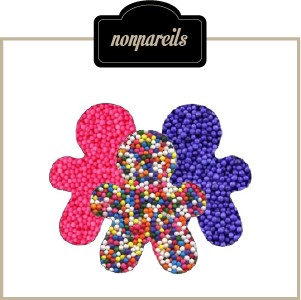 The most traditional uses of our high quality cookie cutters are for holiday baking, birthday parties, baby showers and sweet gifts. 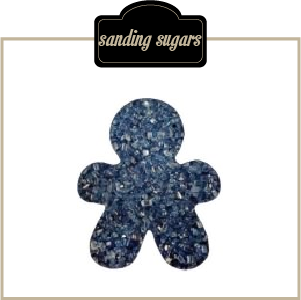 However, customers like you have wowed us with projects that put cookie cutters to ingenious creative uses. 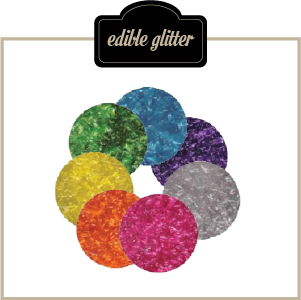 How about using our cookie cutters to make unique cookie wedding favors? Or, making sandwiches, fudge, pancakes, pie crust decorations and meat and cheese appetizers in delightful forms with cute cookie cutters? 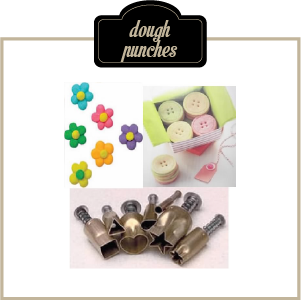 Imagine cookie cutters as a decorating tool in soap making, candle making, pottery, stenciling and scrapbooking! 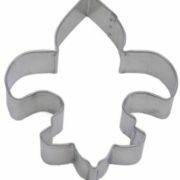 Classroom projects and fundraising are a natural medium for cookie cutters, too. Our customers have done all of this and more, and we applaud the artistic spirit that views a cookie cutter in the hand as a gateway to countless creative possibilities. 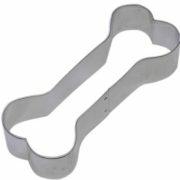 We are constantly on the lookout for new cookie cutters for unusual new projects, so please, visit often!